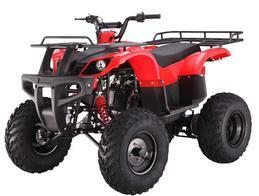 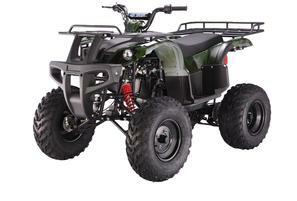 The Hummer 150cc Utility ATV has large 23″ Tubeless tires that will drive your ATV through the thickest of muck. 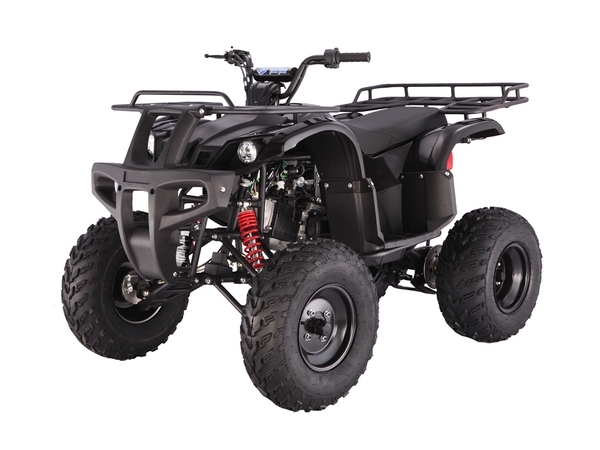 The Hummer 150 is a Full sized Utility ATV and it is the same size as our 250cc Hummer Utility ATV, but the 150cc ATV offers a fully Automatic Transmission and an Automatic electric choking mechanism for Easy starting. 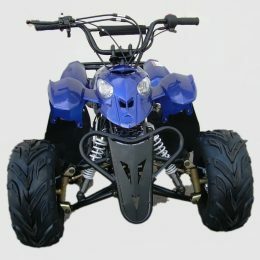 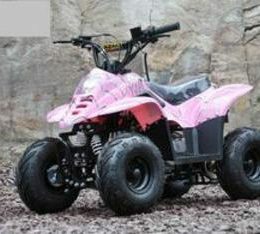 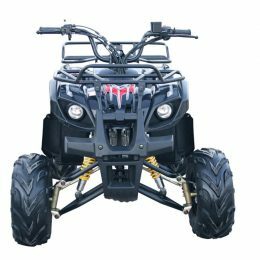 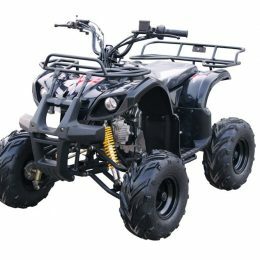 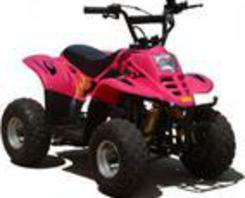 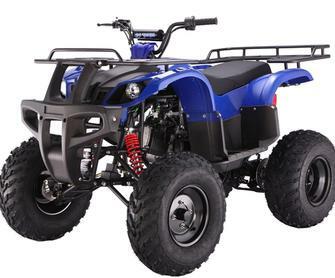 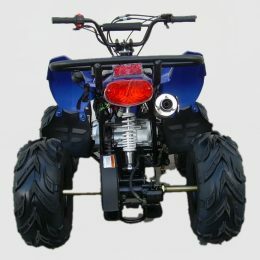 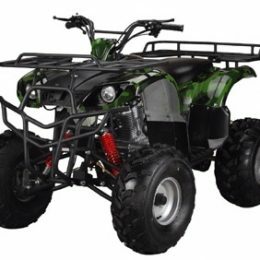 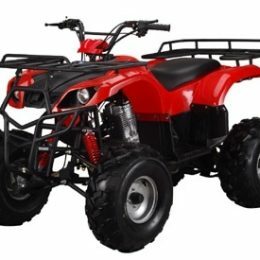 This Utility ATV is Equipped with a Speed Governor that allows you to adjust the top end Speed, to slow down the overall speed of the ATV, so that younger ATV riders can learn how to operate this All Terrain vehicle Safely and correctly.